If you loved the movie Love, Simon then you’re in for a treat. 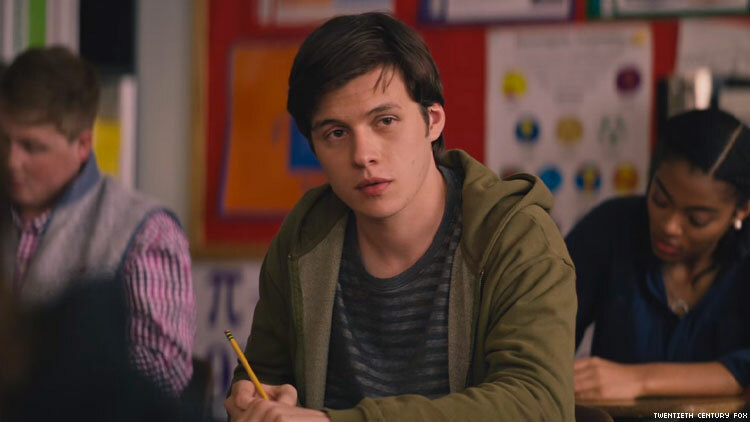 The popular romantic comedy about a high school gay boy falling in love will be leaping off the silver screen and adapted into a television series exclusively for the new Disney’s streaming service that will be soon launching, Disney+. Details about the show are forthcoming, and casting has already begun. There is no word on if the film’s cast will reprise their roles for the new version. Greg Berlanti is rumored to be executive producing, but sources told Pride that this is unconfirmed. However, the production team behind the film, Temple Hill Productions, has signed on to create the series and casting has already began. And Love, Simon screenwriters Elizabeth Berger and Isaac Aptaker are involved in the series, too. Watch the award-winning film’s trailer below.